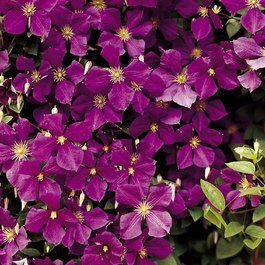 Award winning large late-flowering Clematis. 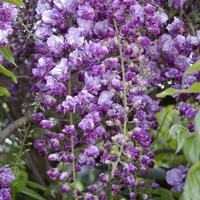 Jackmanii has rich velvety violet-purple flowers with creamy white anthers and attractive broad deciduous foliage. 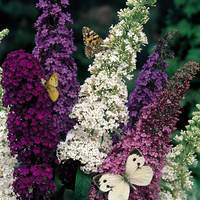 It holds the Royal Horticultural Society's Award of Garden Merit for reliable performance, stability of colour and form and good resistance to pests and diseases. 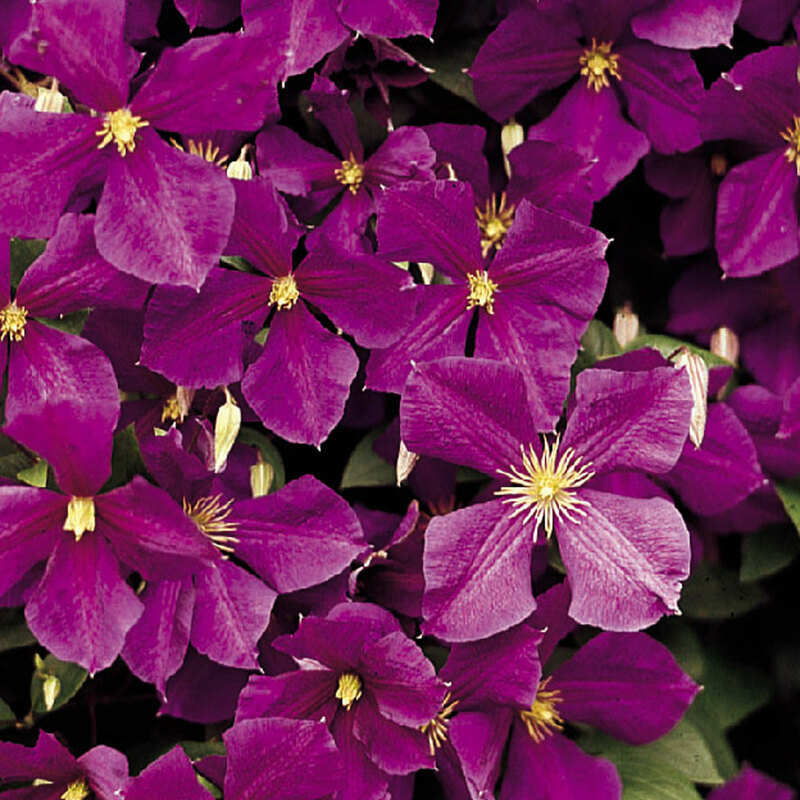 A vigorous free-flowering climber that can grow up to 3m tall. Regular pruning will encourage strong growth and allow you to manage your clematis to the height and spread that best suit your garden. 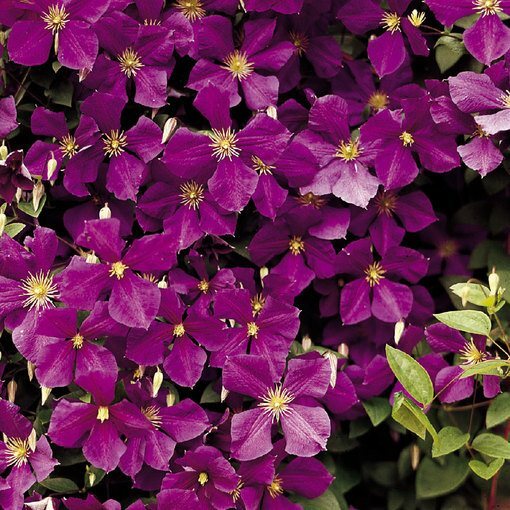 Clematis like to be planted where they can get plenty of sunlight but prefer to have their roots kept cool and shaded. 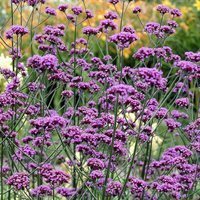 The young shoots can be troubled by aphids but for an easy natural solution simply plant near Petunias, garlic, chives or onions which will discourage them. 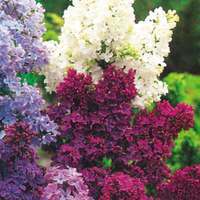 30-35cm plants supplied in a 9cm pot.